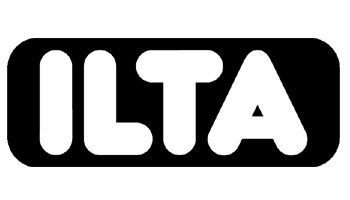 The International Liquid Terminals Association (ITLA) is the only trade association that focuses exclusively on the liquid terminal industry. Located in Houston, TX, ITLA 2018 is the largest and most comprehensive trade show devoted exclusively to above-ground storage tanks & terminal operations. Kloeckner Metals will be attending ITLA as an exhibitor. You can find us at booth 950 on June 11-13, 2018.